Deeside Brewery's beers haven't been a common sight here in the south-east of England, although in their home region of Scotland I understand they are getting a fair bit of brand recognition now. That's in part thanks to deals with the likes of Aldi, who seem to be becoming a bit of a retail version of Wetherspoons – sniffed at by the snobs, but capable of both providing an excellent deal for consumers and supporting small brewers (alongside certain of the major regionals of course). So when Deeside asked if I would like to try their beers I cheerfully accepted, and a little while later a box arrived containing five different bottled beers, all happily intact. They were quite a variety – as you might expect there's a bitter, a pale ale and a stout, but there's also a lager and a California Common, otherwise known as Steam Beer. I'm going to run through them in alphabetical order, which by chance also happens to be roughly the order in which I preferred them, from least to most! Not just a lager but a Craft Lager, whatever that means these days. It poured light amber with a thin head, a little corn and apricot on the nose, herbal bitterness and a faint lemony tang. 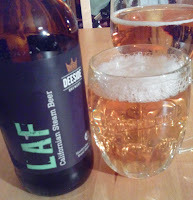 I'm not a great lager fan and for me this was the weakest of the five, but it was pleasant in a Helles-ish way. Now this was a curious one. It's a style that has been getting more attention recently – the idea behind both this and Germany's remarkably similar Dampfbier is to use lager yeast at ale temperatures, historically in shallow open fermenters. It poured golden with a fast-settling head and lightly honeyed, faintly herbal aromas. The body was fairly full, with golden fruit, drying bitterness, more herbal notes and touches of honey. It finished bitter-sweet. The herbal notes and dryness are typical of the style, and I think this is one that could easily grow on you. Now this was one that needed no growing. Brown with a thin head, and aromas of caramel malt and faintly of toasted nuts, it is a tasty example of a classic Best Bitter. Crisp and nicely balanced with a firm dry malty backbone and earthy hops, and hints of spice and bread. 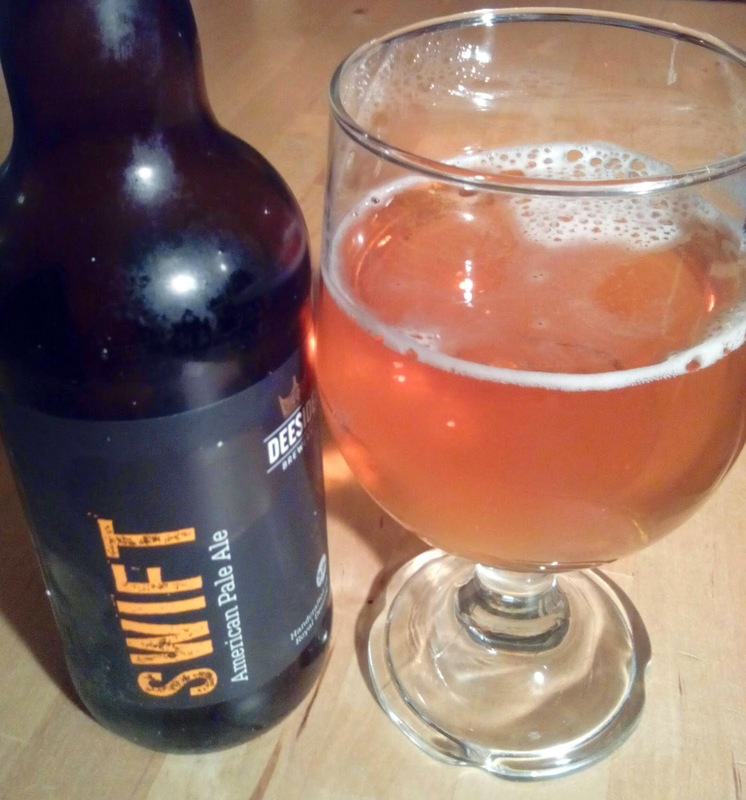 More of a Golden Ale really – it's hoppier than the average British Pale Ale, but maltier than some APAs. Whatever, it's a rather nice hybrid! 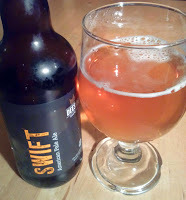 It's amber coloured with a thin head, and light notes of pepper, citrus and toffee on the nose. There's Seville marmalade bitterness and caramel on the palate, and a touch of biscuit in the body. 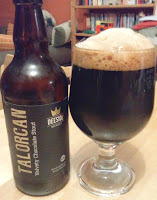 The ABV is Porter territory rather than Stout, but Talorcan holds up well. It's near-black with a big coarse tan head – it really is quite gassy. (Burp.) it is also pretty complex – there's cocoa and a touch of tobacco on the nose, the body has a dry-creamy texture, with roast malts, cocoa, liquorice, touches of tart plum and old leather, a faint metallic mineral note, and a dry-bitterness. Interesting, and the best of the bunch, once I'd swooshed most of the gas out.